Looking for some Bullet Journal ideas and inspiration? In my last Plan With Me video I’m showing you an awesome goal setting layout + five completely different weeklies. PLUS I’m showing you one of the latest free printables added to the Tribe Library! I’m using it in my first spread (if you don’t want to watch the whole video just watch the beginning to see it). 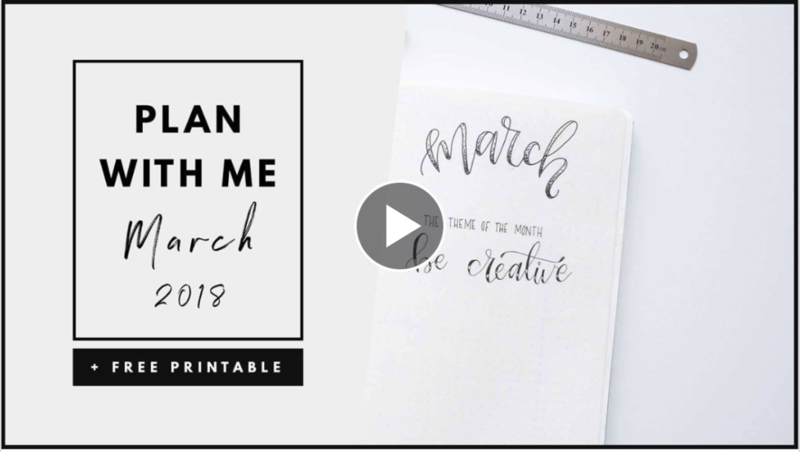 It’s a hand-lettered piece that you can add to your planner, mood board or keep it on your desk as a reminder… And I’m sharing my thoughts about it as well, why I decided to create it + share it with you guys. 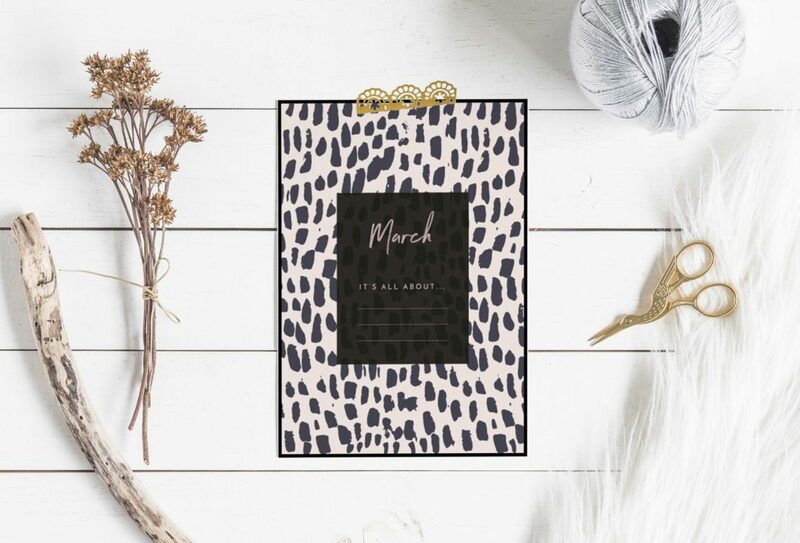 Aaaaand… Of course I’ve created a new “It’s all about…” printable for March, so this month there are TWO new freebies in the Tribe Library! This is where you can write your top goals for the month, or if you just like me do themes for a month you can write the theme here. If you’re not signed up you can get these freebies + everything else I’ve shared so far by signing up here.